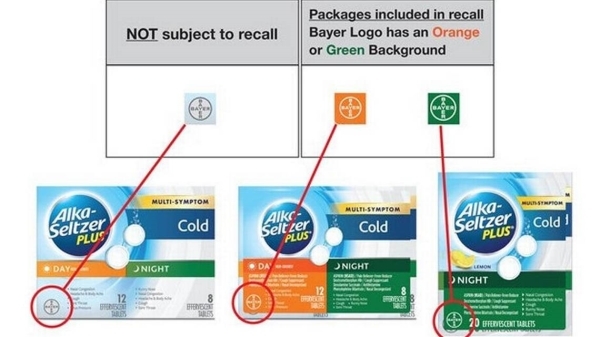 Can be identified by checking the Bayer logo located on the lower left corner of the front of the carton. 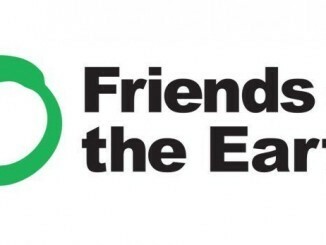 If the logo has an orange or green background, the product is included in the recall. The recall is being conducted with the knowledge of the U.S. Food and Drug Administration (FDA).